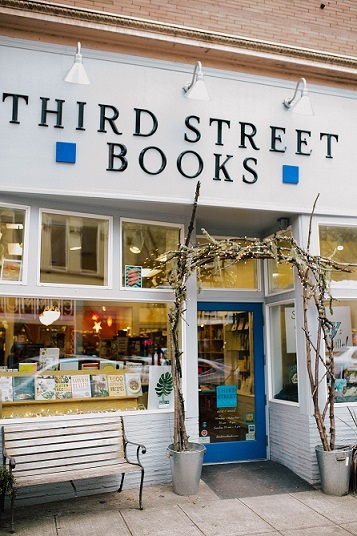 Third Street Books is located in the heart of Historic Downtown McMinnville, Oregon — an area rich with some of the best wineries, restaurants and shopping available in the state. At Third Street Books we pride ourselves in being an active part of our community. We are a general interest bookstore with both New and Used books and offer downloadable audiobooks through our partnership with libro.fm. A great selection of cards and unique gift items await your discovery. We welcome your special orders and most books will arrive at the store within just a few business days. For more things to see and do while you’re in town, check out Visit McMinnville. 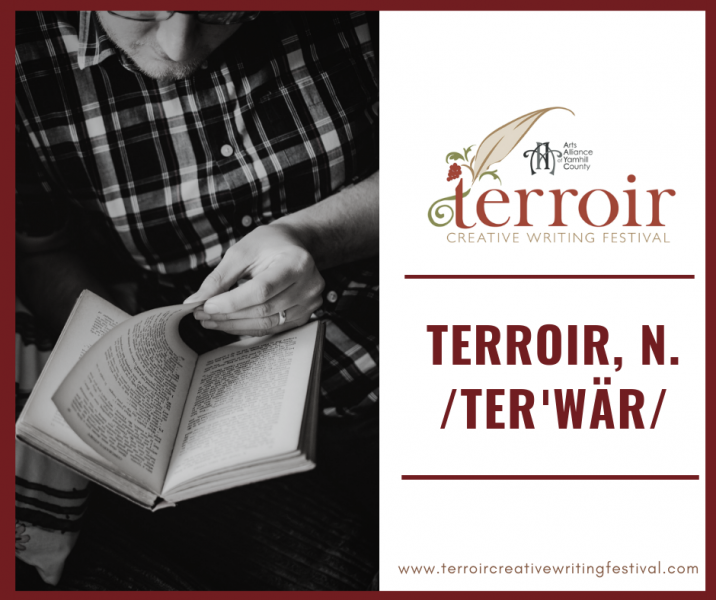 Interested in signing up for our E-Newsletter?